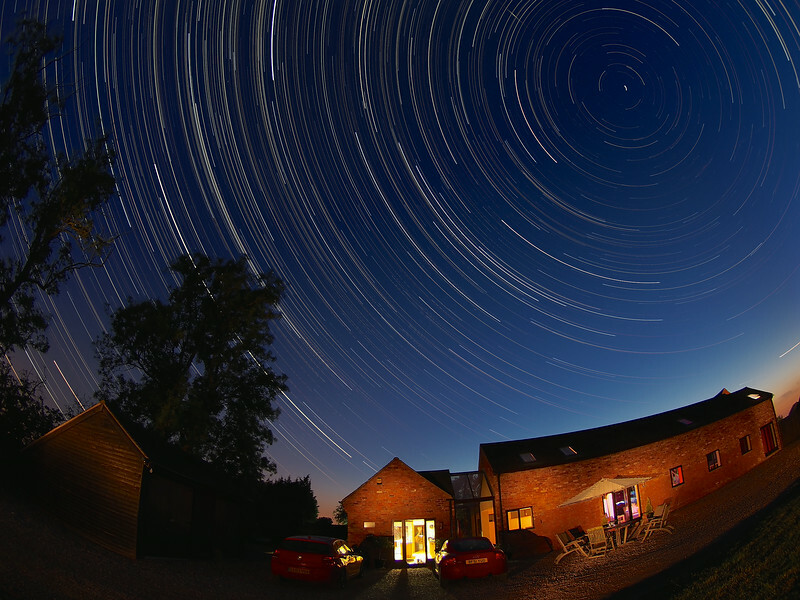 StarTrail 01/02 July 2014, Leicestershire, UK. Summer startrail captured with Olympus OM-D E-M5 & 8mm lens. If you look closely the image contains a small meteor (could be Iridium flare?) NW of the North Star (Polaris), the pole star around which all others spin.